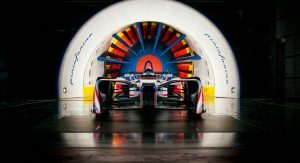 Italian design house Pininfarina has announced that it will partner with Mahindra to develop road cars, while also competing in the fifth season of the Formula E Championship with the Indian automaker. 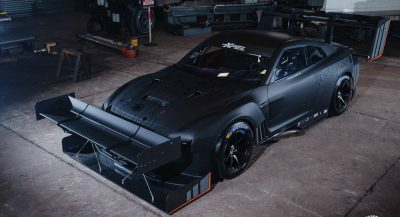 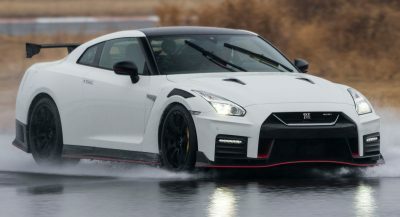 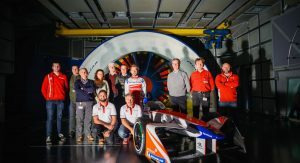 A press release has confirmed that the partnership will initially focus on design and technology, including CFD (Computational Fluid Dynamics) work. 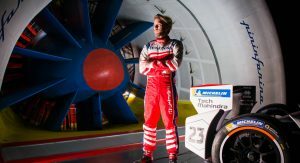 Additionally, the two companies will work together on Mahindra’s ‘Race to Road’ strategy, which will see it use its racing experience to help develop new production electric vehicles. 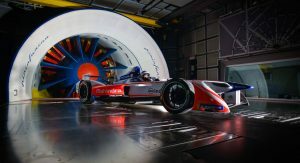 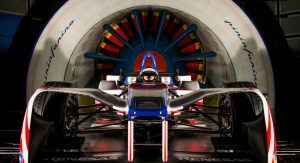 Pininfarina’s advanced testing facilities in Italy will also allow Mahindra Racing to enhance the aerodynamic efficiency of its Formula E race car. 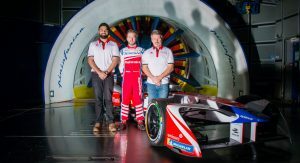 “The Mahindra Racing Formula E team has had a very successful start to Season 4 leading both the Teams’ and Drivers’ Championships after the first three races,” president and chief brand officer of the Mahindra Group, Ruzbeh Irani, said. 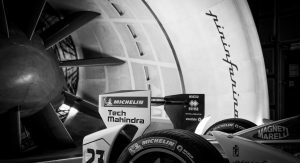 Confirmation of this partnership comes after more than two years of talks between the two companies which, according to some reports, could have seen Mahindra purchase Pininfarina. 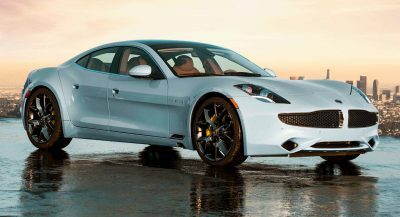 It is also claimed that Mahindra is pondering a Pininfarina-designed supercar, though that’s just a rumor at this point. 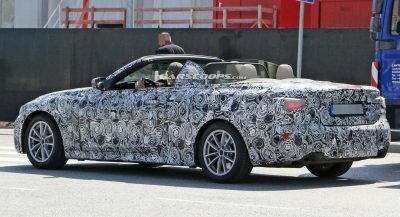 Good for Pininfarina, they need some cash before being able to launch their coachbuilding business. 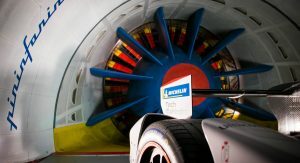 Among the first to be confirmed to produce is the Pininfarina H2 Speed, they hope to make the hydrogen running and sold it to public too.